I have discovered till now. However, what in regards to the bottom line? 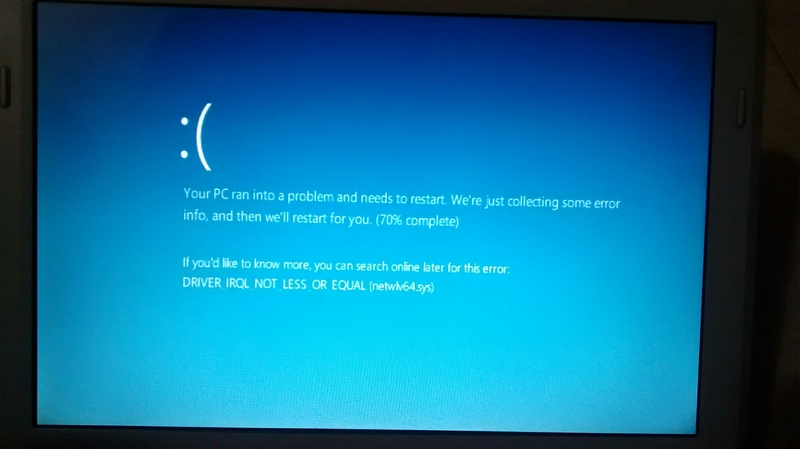 Right now Windows 10 is pretty stable, there is no longer showing so often this cyan screen of death. But if you are using a very old computer, maybe this could continue happening. Windows 10 works better with at least 4GB of Ram memory, less than that is not safe.